Back in 2008, renowned video game outfit Rockstar released Grand Theft Auto IV, which at the time was considered by quite a few people to be the best GTA game ever made. 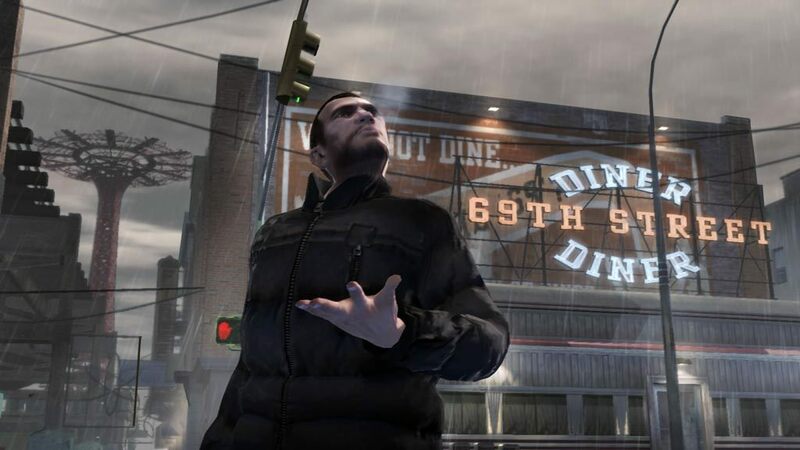 The game featured a story set in Liberty City (a fictional metropolis based on modern-day New York) and a fantastic cast of characters including protagonist Niko Bellic, an eastern European immigrant looking to take over the city’s criminal underworld in one of the best video game plots seen to date. GTA IV is one of the best games in the series then, although it’s clearly been surpassed by the more recent GTA V when it comes to sales and popularity, plus arguably V is also the better of the two. But GTA IV is still a fantastic game, meaning GTA fans who game on PC will be pleased to hear that Rockstar has released a new patch for it which comes 8 long years after the game’s release, and 6 years after the company put out the last patch for the game. The list of changes included in this patch is not huge, though, as it features small performance improvements and other minor tweaks according to Rockstar’s patch notes, but the most important change introduced in the patch is that it makes the game compatible with Windows 8, 8.1 and 10. 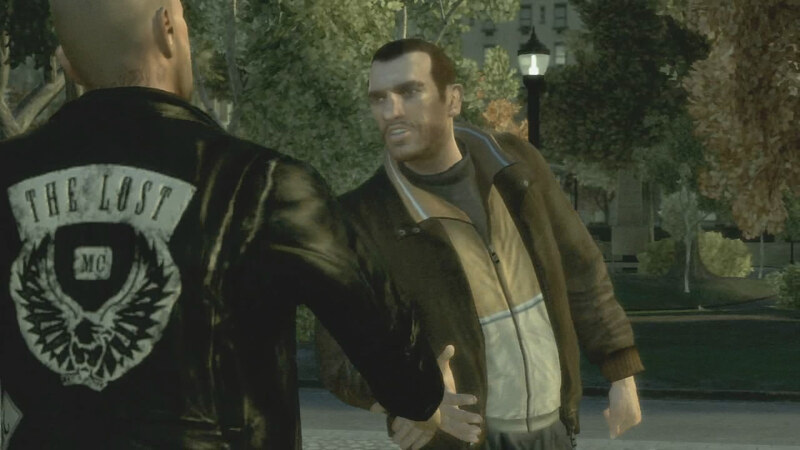 GTA IV is one of the best games ever made, even if the PC version wasn’t that great though. Of course, some could argue that Rockstar took quite a bit of time to address GTA IV’s issues with Windows 10, given that Microsoft’s latest operating system launched last summer, and especially taking into account that GTA IV’s PC version is considered one of the worst console ports made to date. Although at least Rockstar made up for this with GTA V, which was rock-solid on PC, even if it arrived quite sometime after the console versions did. Also, the American company recently announced that their 2010 hit Red Dead Redemption will finally be coming to the platform, although PC gamers will only be able to play through Sony’s PS Now cloud gaming service. But still, it’s great to see Rockstar supporting their old Grand Theft Auto games in this manner, while they have also kept adding new features to the ever popular GTA Online, even if it’s clear that many Rockstar fans are waiting for the upcoming GTA VI with baited breath, a game that is rumoured to be in production now and could be hitting the shelves sometime in 2018.